If you love your library enough to call yourself a Friend of the Library, odds are high that you have strong and positive feelings about the people who staff it, as well! 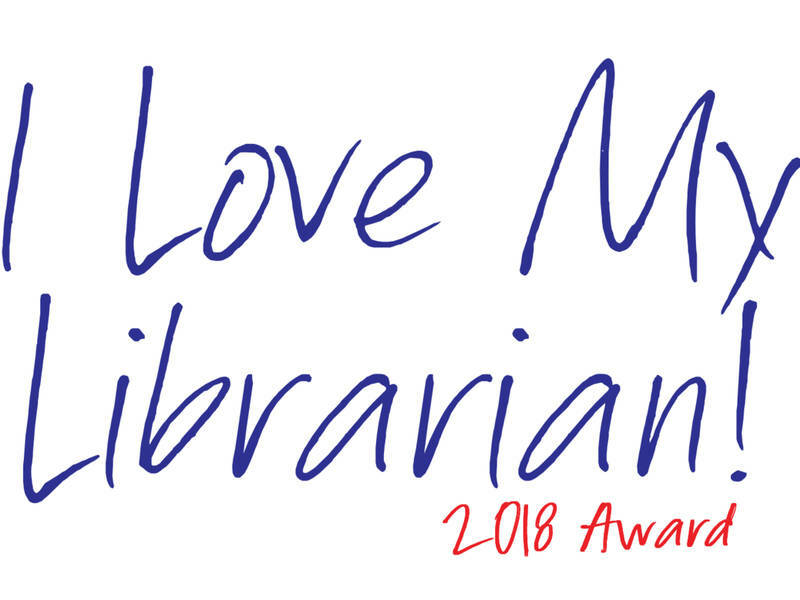 If you think that your library boasts a librarian who is a cut above the rest, consider nominating her or him for the 2018 'I Love My Librarian!' 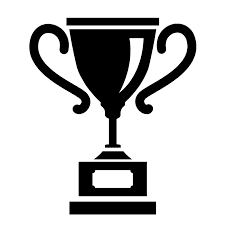 Award. As the name suggests, this long-standing American Library Association program recognizes the service of exemplary public, academic, or school librarians. Ten individuals are honored each year, and awarded $5,000 each (plus a travel stipend to attend a December recognition ceremony in New York City). Click here to learn more, and to nominate someone. Be sure to do so before Monday, October 1. Note that applications must be submitted online, and in just one browsing session. (In other words, you cannot save and return to your work.) Your candidate must hold an MLIS degree from an ALA-accredited university, and be practicing in the field currently, in order to be eligible. 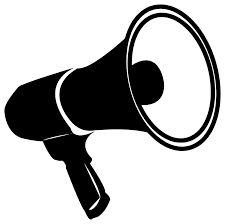 Click here for application suggestions from ALA.